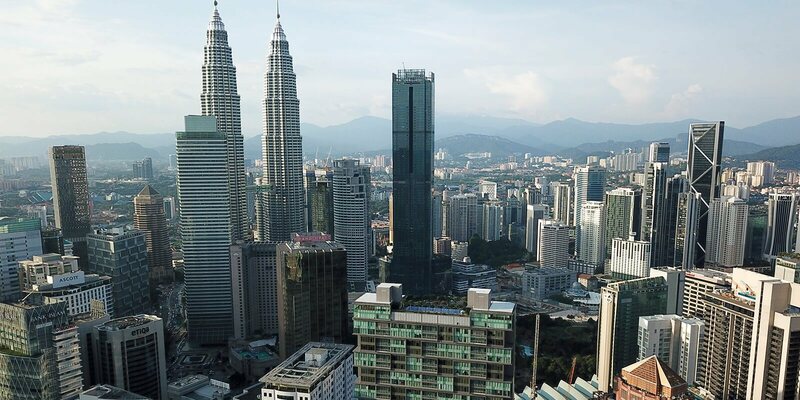 A significant day that commences every four to five years in Malaysia is finally arriving once again. 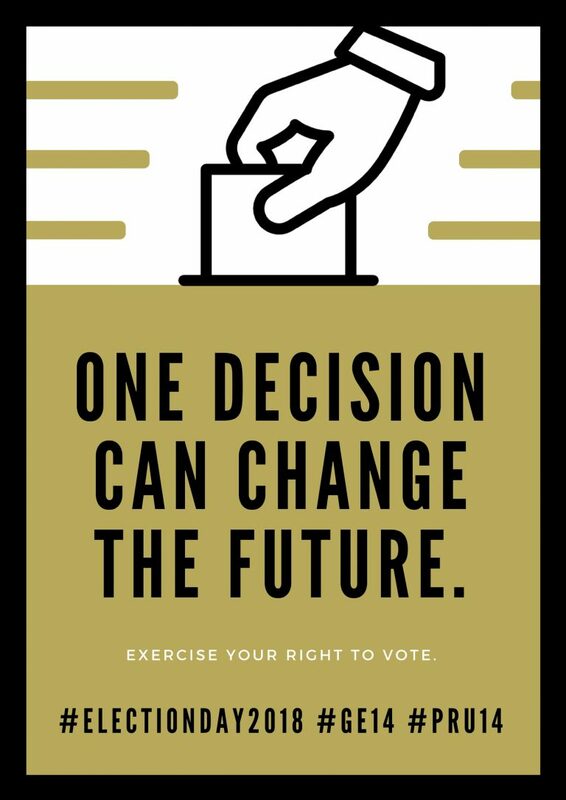 It is a time where every Malaysian citizen should exercise his or her right to vote. A personal decision that is strong enough to empower a change for a nation. We at Colony would like to wish every Malaysian a Happy Voting Day. May this 14th General Election bring forth a better future for the nation.